Aside from losing weight, buying a light water bottle is arguably the least expensive way to shave weight off your ride. Looking to shave every gram possible, right down to searching for the lightest bottle available? Well you’re in luck. 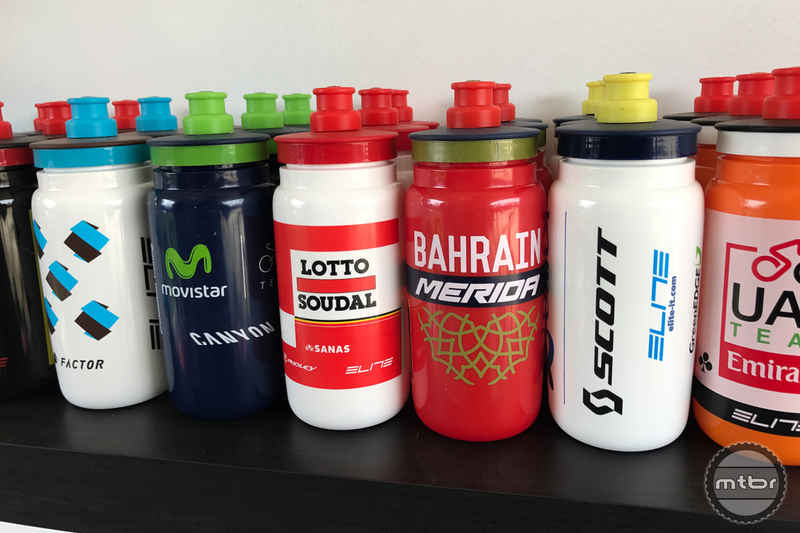 Elite Fly water bottles tip the scales at a mere 43 grams, which is claimed to be just over half the weight of a typical on-bike drink receptacles. That kind of weight savings might not sound very impressive, but assuming Elite bottles work just as well as any other decent bottle, at only $8 a piece, it’s certainly a lot cheaper than say a carbon stem or seatpost, which slice off a similar amount of weight but cost a heck of a lot more. This ultra-light cage is also rated for use on mountain bikes. 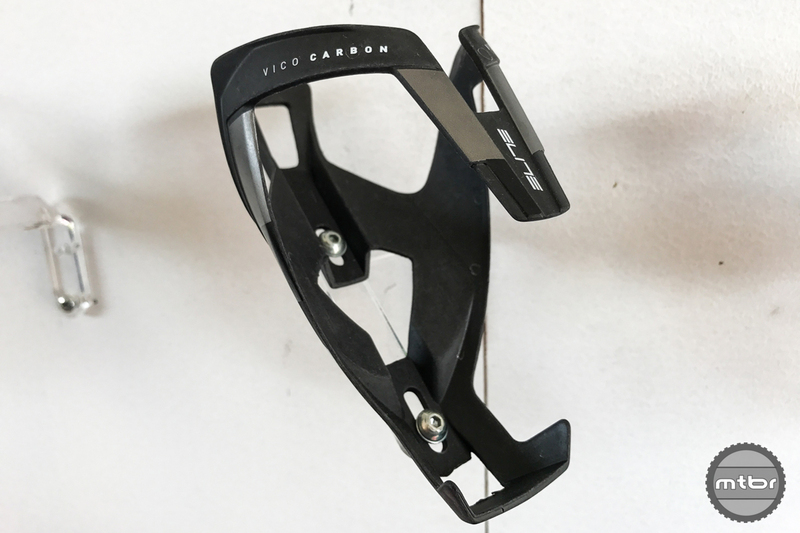 A slightly more expensive (but still affordable) compliment to the Fly bottle is Elite’s Vico carbon bottle cage, which is claimed to weigh a feathery 23 grams, and is rated for mountain bike use. It sells for $39. It would be cool if you could buy them in the US.